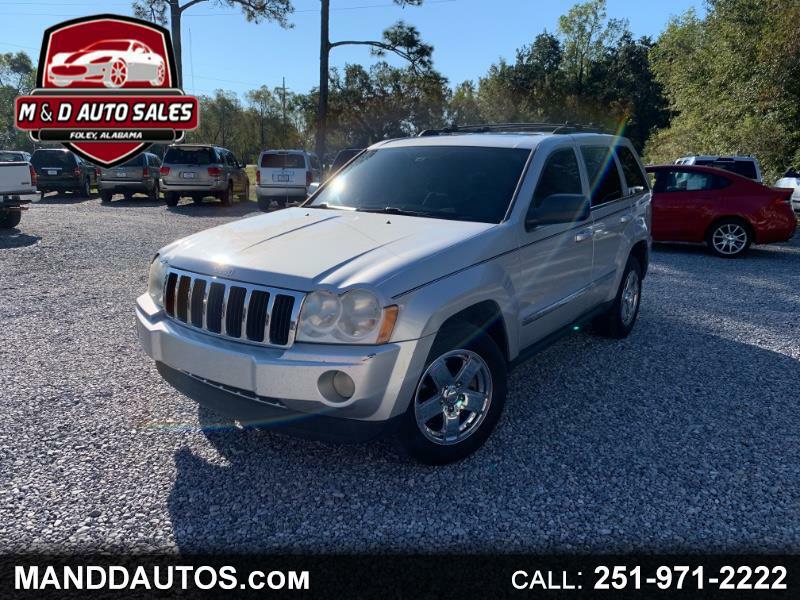 Visit M & D Auto Sales Inc online at www.manddautos.com to see more pictures of this vehicle or call us at 251-971-2222 today to schedule your test drive. Prices may not include additional fees such as government taxes, title and/or registration fees, finance charges and dealer document preparation/processing fees. Interested parties should verify before relying on it to make a purchase decision.